Home All Things Black Mountain Bring Your Four-Legged Friend to Pet-Friendly Black Mountain! 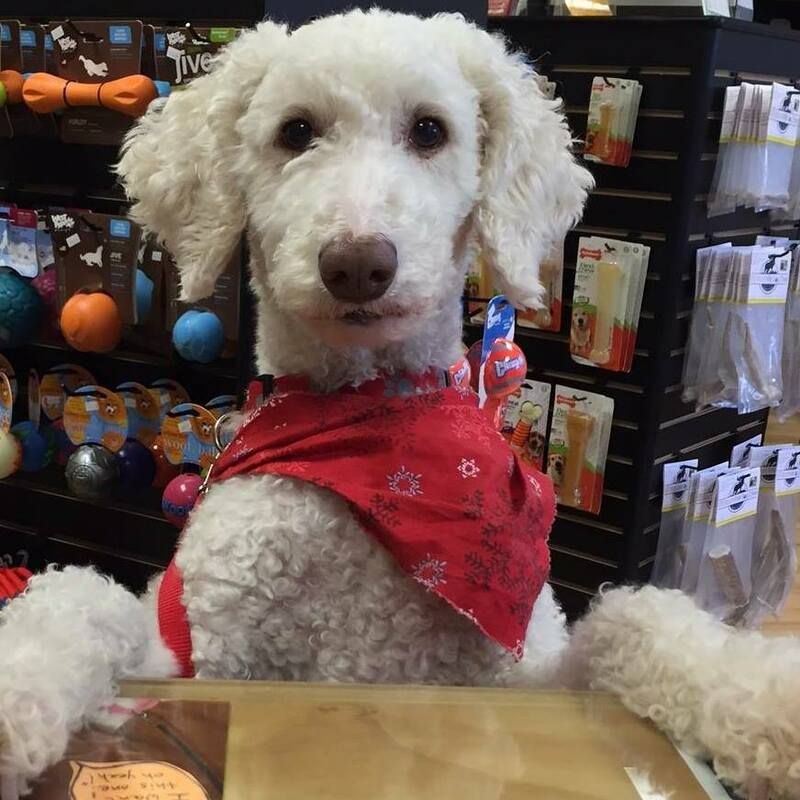 Bring Your Four-Legged Friend to Pet-Friendly Black Mountain! 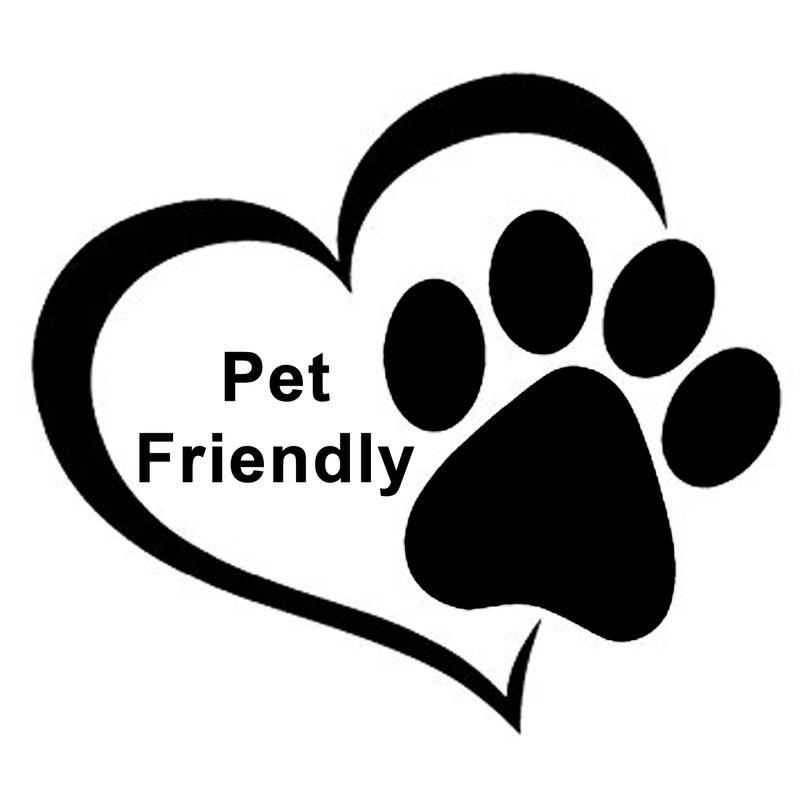 Look for this sticker on the door of downtown pet-friendly businesses! When you visit Black Mountain, don’t leave your four-legged friends behind! Many of the shops, galleries, restaurants, and breweries are pet-friendly. Some shops even welcome your pet with treats and water. These shops in historic downtown are pet-friendly: Antiques on Sutton, BAD Craft, Bella Gallery, Black Mountain Books, Black Mountain Quilts, Black Mountain Yarn Shop, Bone-a-Fide Pet Boutique, Bramblewood, Chifferobe Home & Garden, Common Housefly, Curiosity Shoppe, Dancing Dragonfly, Europa, Giftcrafts, Head to Toe, Key City Antiques, Merry Wine Market, Mountain Nest, One Fly Outfitters, Score, Song of the Wood, Spice it Up, Town Hardware, Vertical Runner, and Visions of Creation. These downtown restaurants have pet-friendly outside seating available: Berliner Kindl Germany Restaurant, Black Mountain Ale House, Dark City Deli, Foothills Butcher Bar, Louise’s Kitchen, My Father’s Pizza, Roots & Fruits Café, The Trailhead Restaurant (if you can lift your animal over the deck railing), and Veranda Café. Black Mountain Ciderworks, Lookout Brewing, and Pisgah Brewing Company also welcome pets. Consider staying awhile! The Monte Vista Hotel downtown is pet-friendly, and Arbor House Bed and Breakfast on Lake Tomahawk offers a pet-friendly suite. Isn’t it time to Visit Black Mountain? For more to do in Black Mountain, browse our web site and LIKE our Facebook page! Celebrate Mother’s Day in Black Mountain!